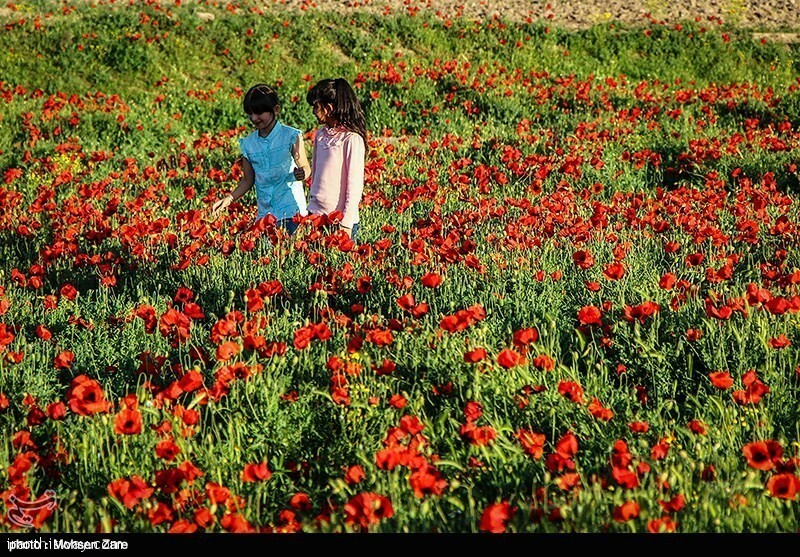 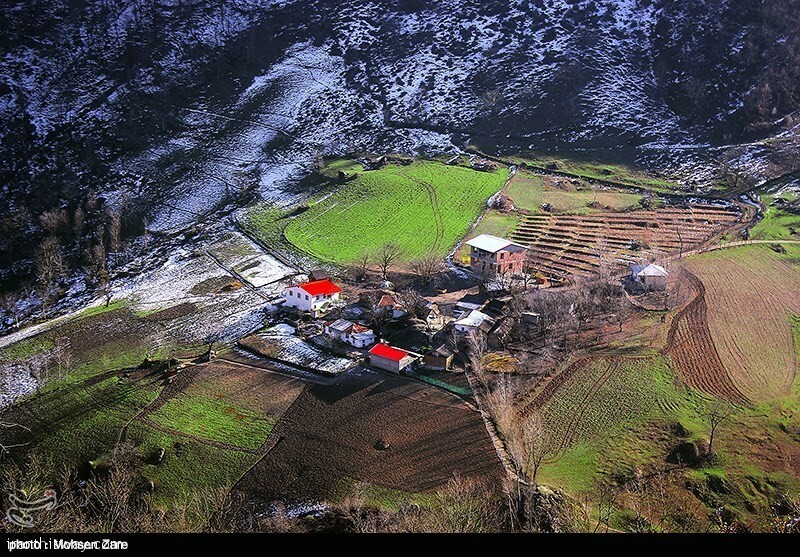 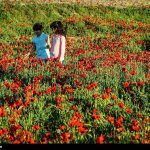 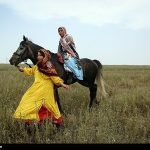 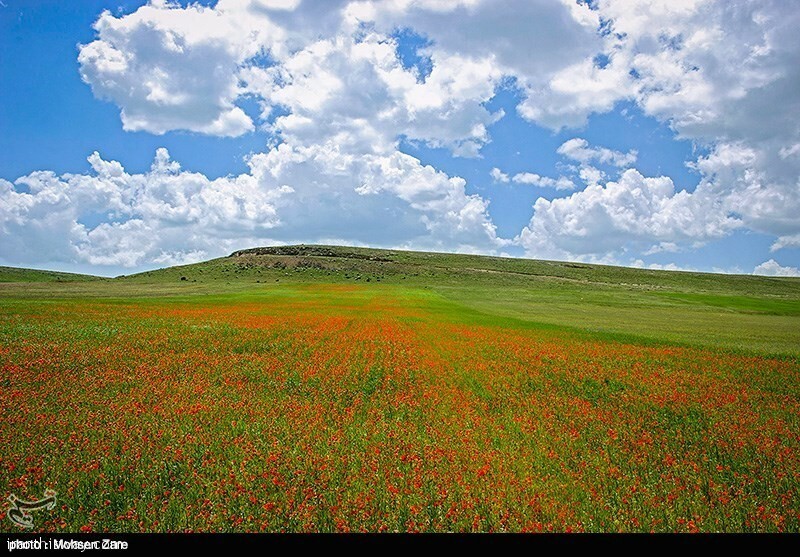 Spring in the unique nature of Ardabil - IRAN This Way: Become familiar with Iranian lifestyle! 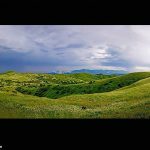 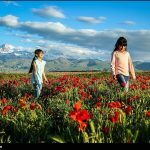 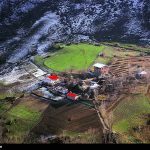 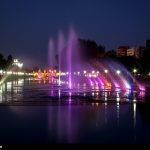 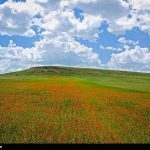 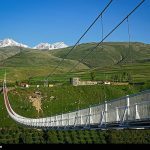 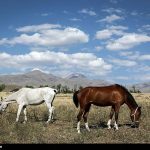 Ardabil province has an area of 17,881 square kilometers located in northeast of Iran and to the west of the Caspian Sea. 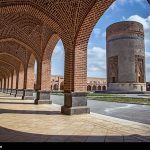 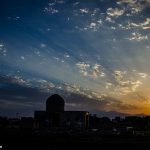 The historical and rather religious city of Ardabil is it’s capital. 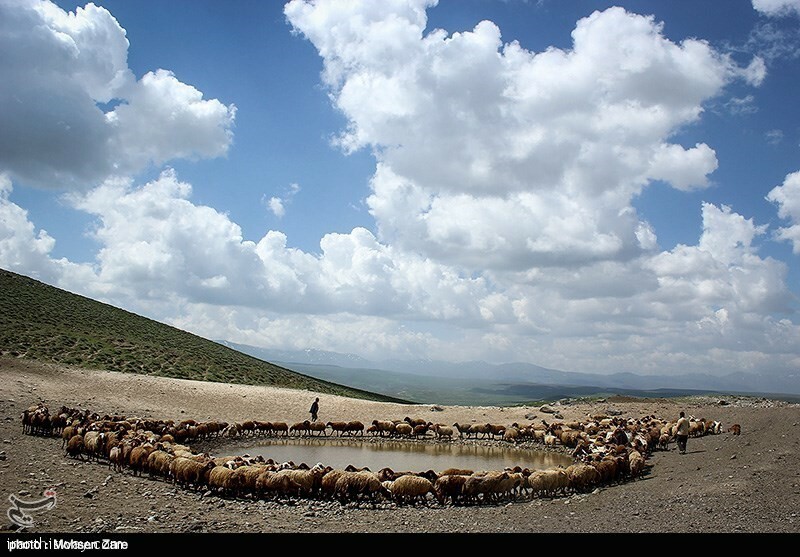 The most important cities in this province are Khalkhall, Meshkin Shahr, Germi, Bilehsavar and Pars Abad. 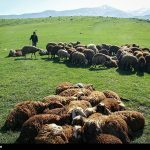 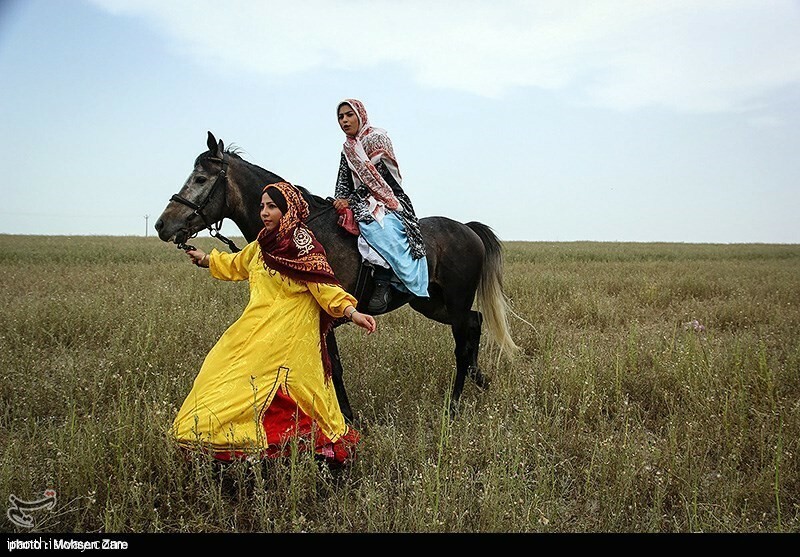 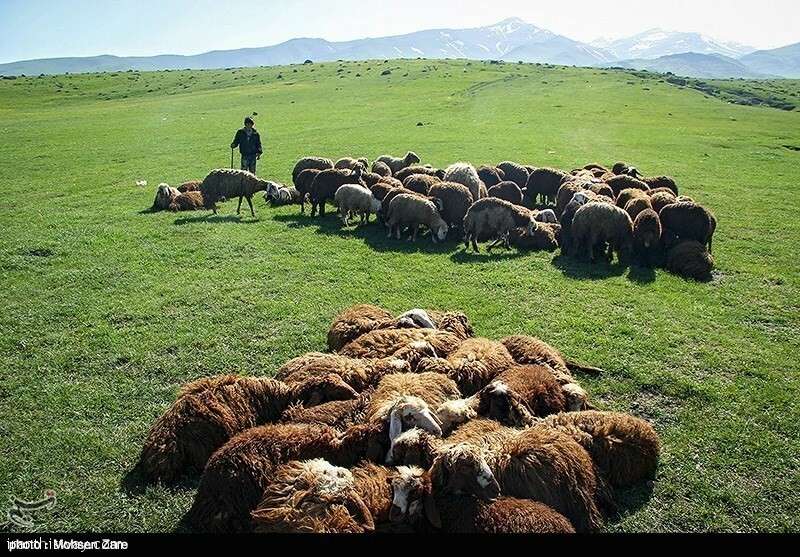 In 1995, the population of Ardabil province was estimated to be 1.2 million among which 48.7% were settled in urban areas and 51.1% in rural areas, out of which a small part were registered as nomad tribes. 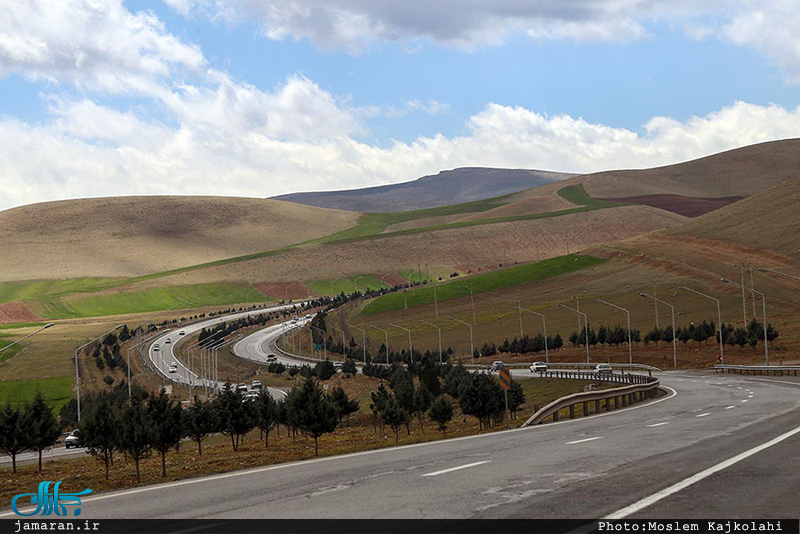 Ardabil province has a common border of 285.5 km. 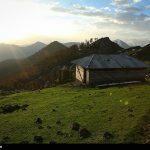 with the Republic of Azarbayjan with two custom houses of Aslandooz and Bilehsavar in Moqan. 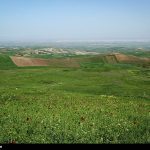 The Aras and Balha Rivers occupy about 159 km. 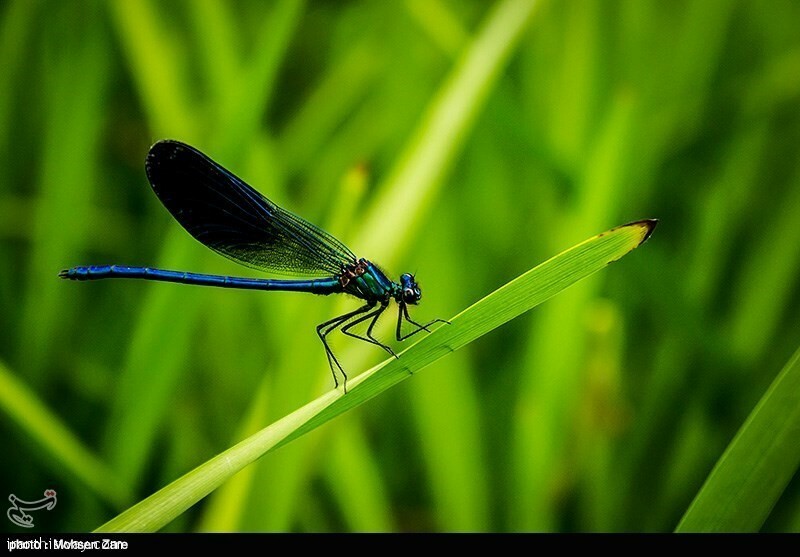 of this common border. 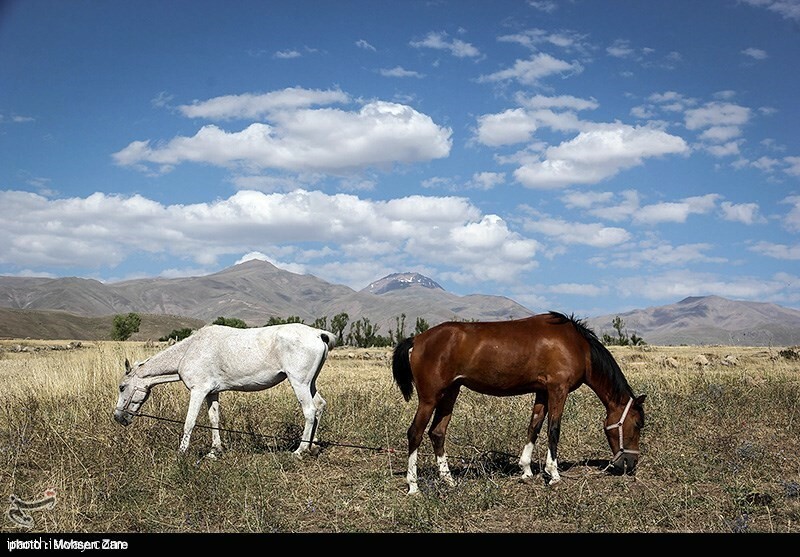 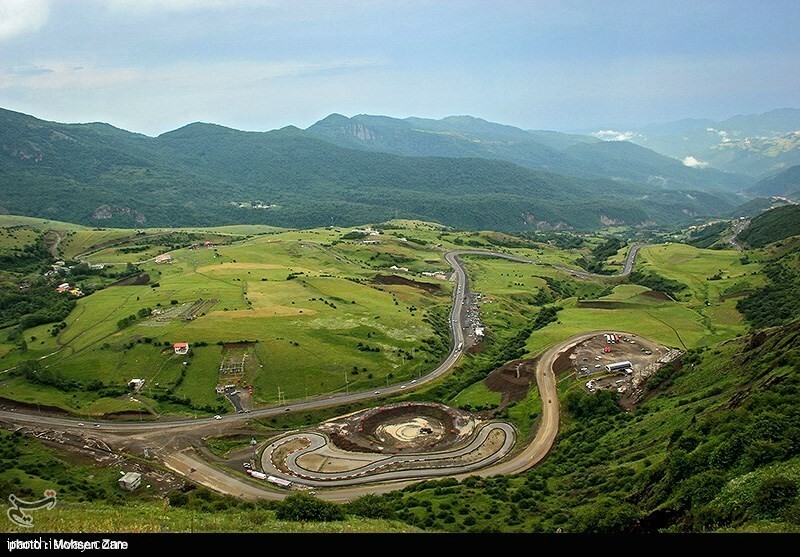 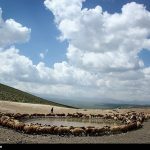 The Nearest access of the province to central Iran is the Ardabil – Astara Road. 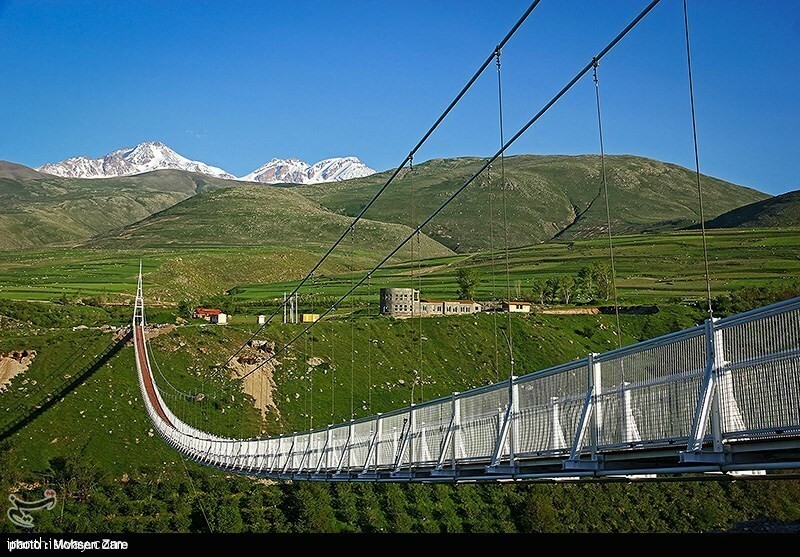 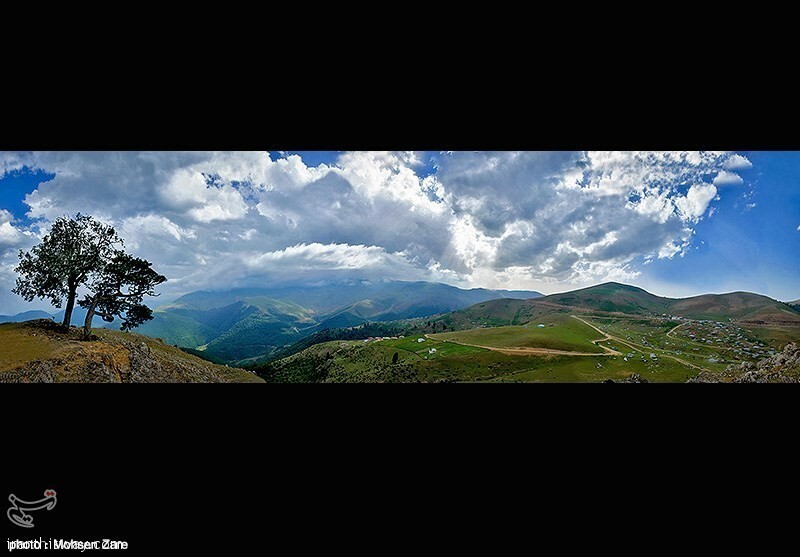 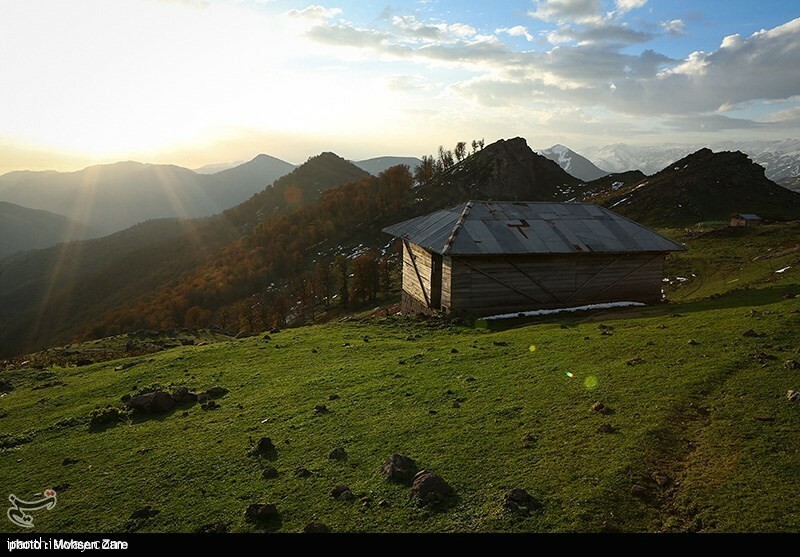 One of the highest mountains of Iran named Sabalan is located in the Ardabil province. 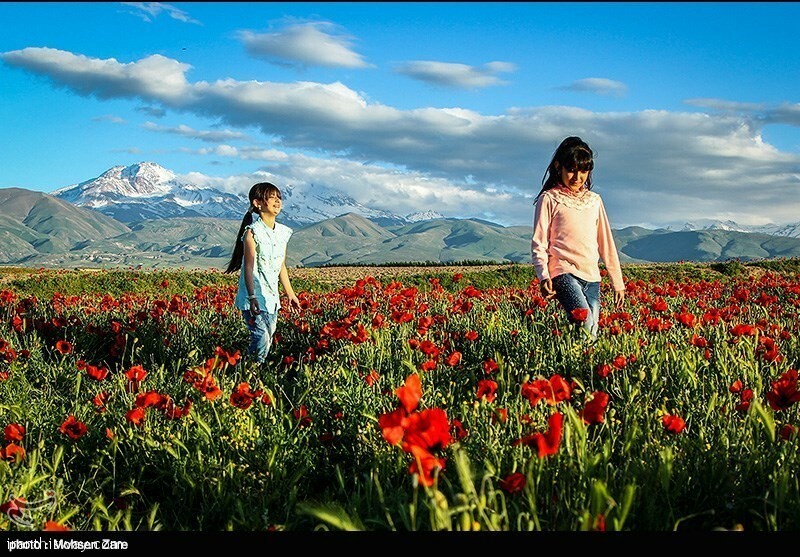 The summit of Sabalan, placed in northwest of the province, is 4,811 m. high. 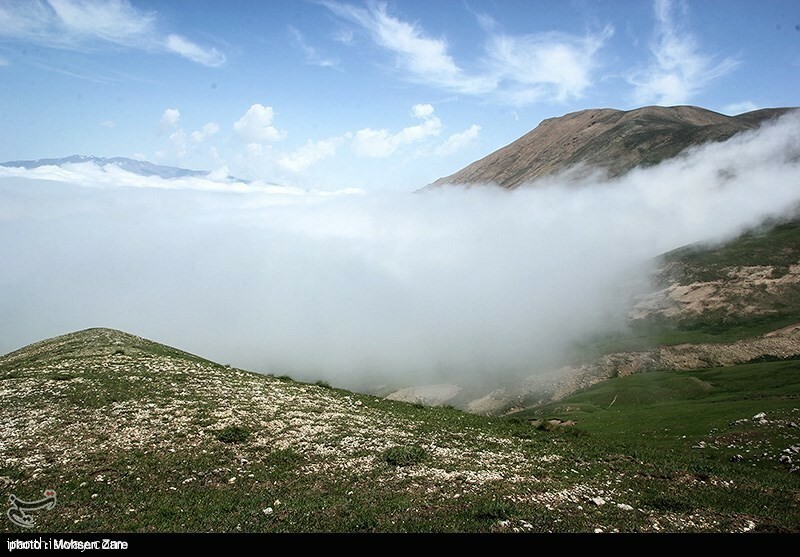 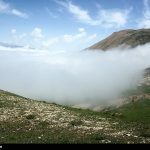 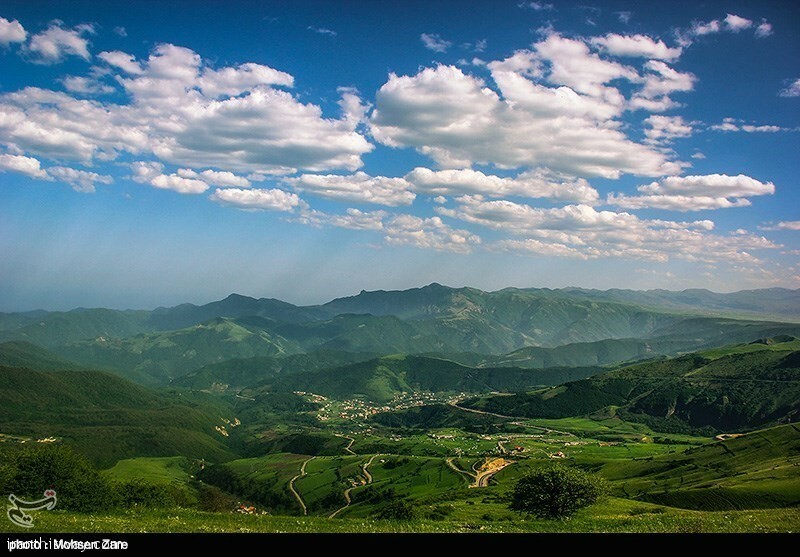 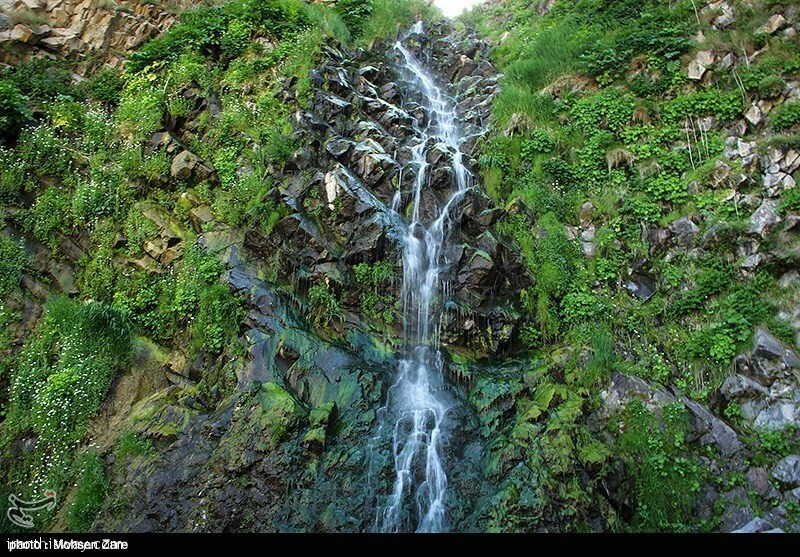 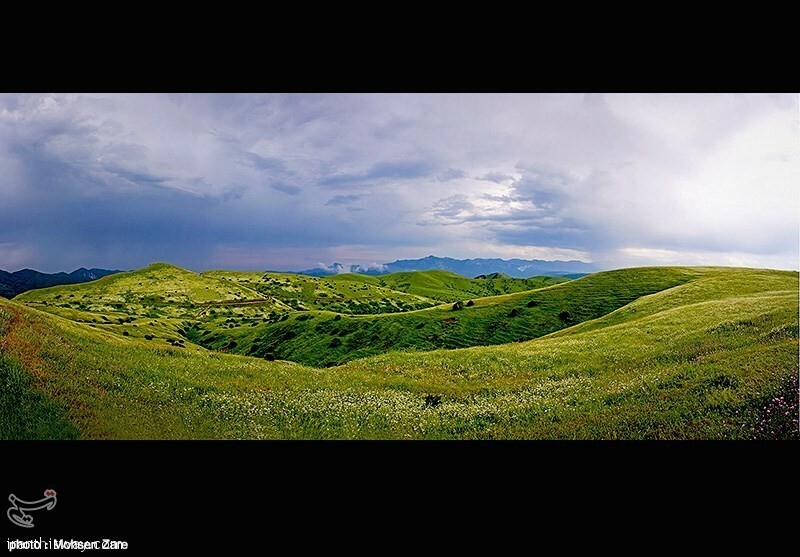 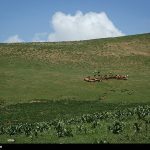 Most of the Ardabil province is mountainous with an average altitude of 3,000 m. above sea level. 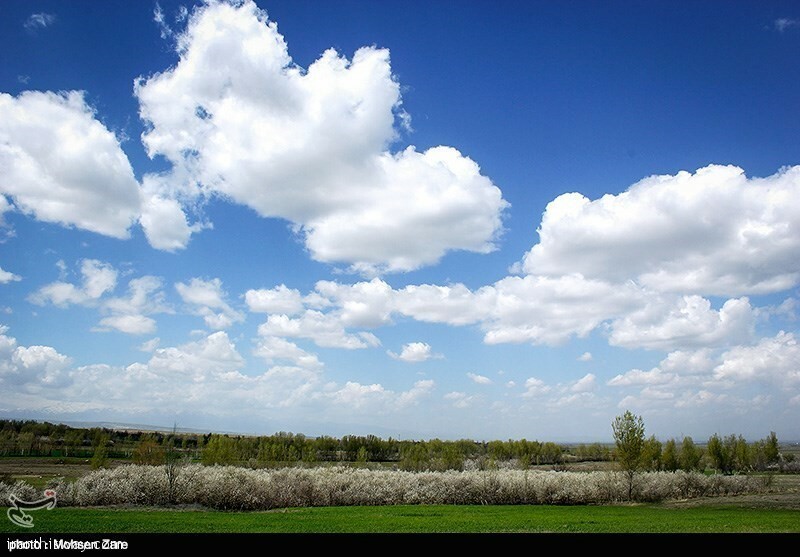 The province enjoys geographical and environmental diversity. 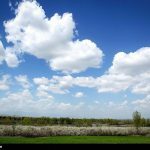 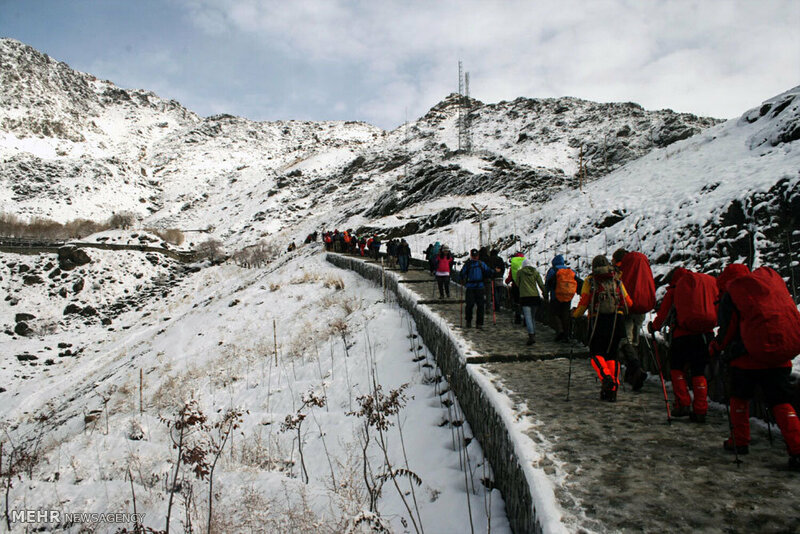 As a result of which the climate is very cold in winter and mild in summers. 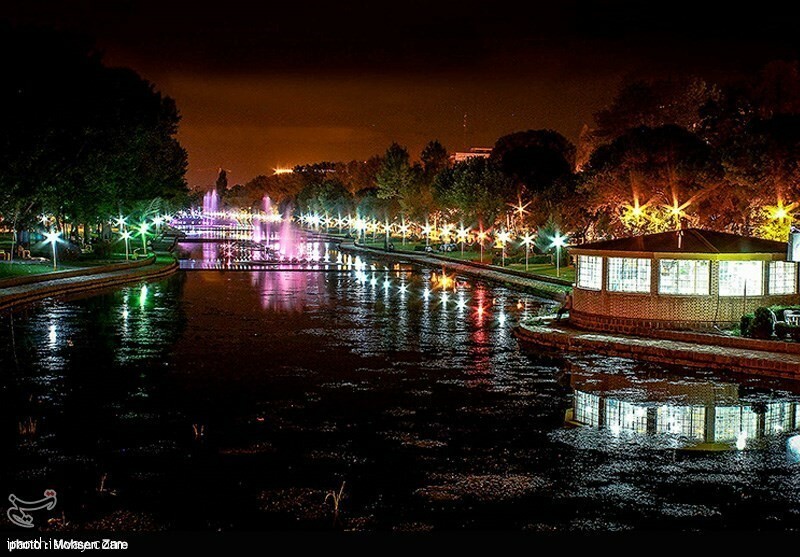 Indeed, the city of Ardabil is usually recorded as one of the coldest cities of the country in winters. 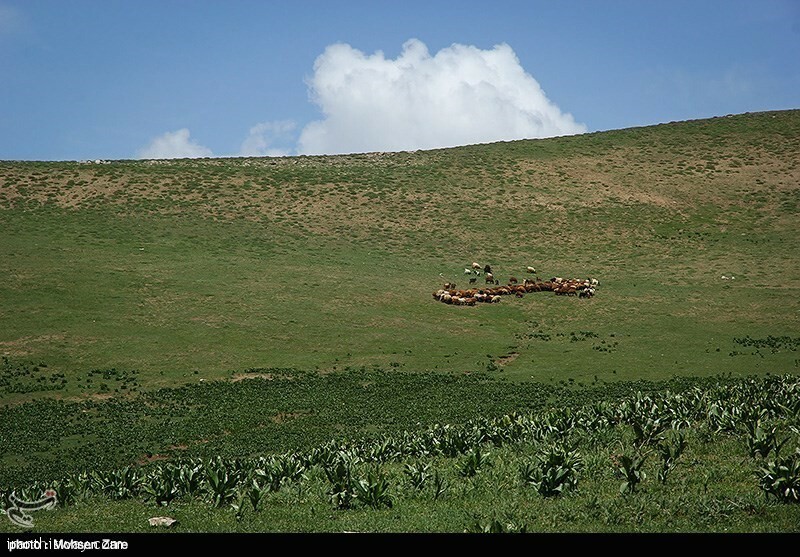 The history of this province is intertwined with the history of Azarbayjan in general. 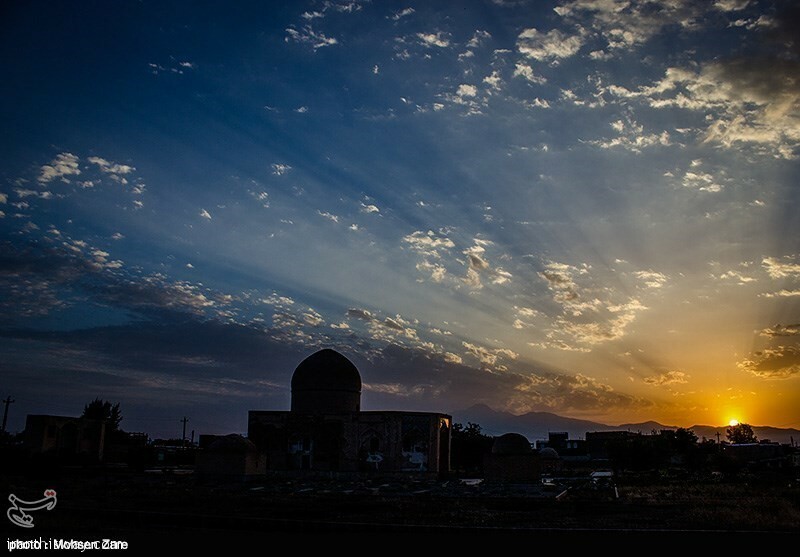 Some historians estimate the antiquity of Ardabil town back to the 5th century AD, that is the Firuz Sassanide era. 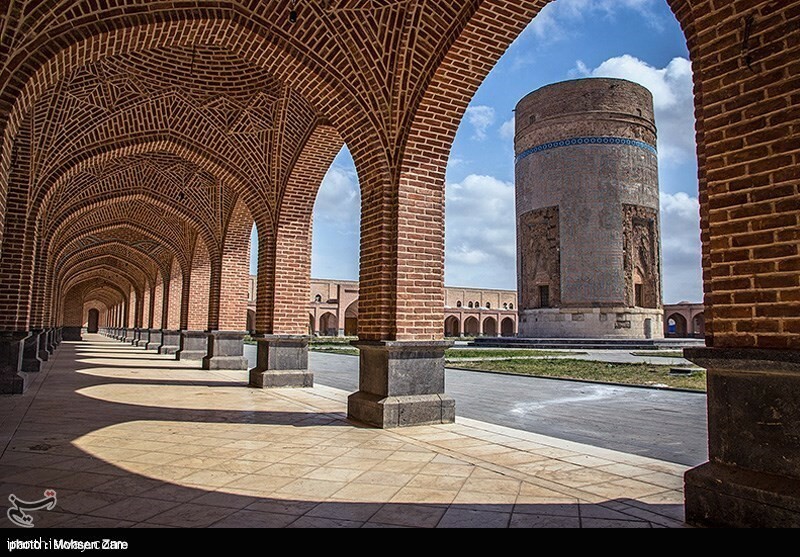 In other words, this city is as old as 1500 years. 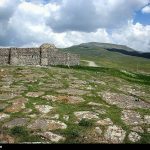 But even earlier, Ardabil was a very important city from the military and political point of view during the Achaemenian period. 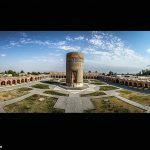 It was a military base on the northern border of the Persian Empire. 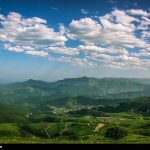 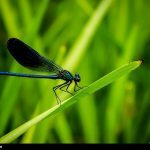 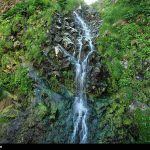 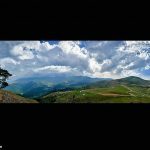 As it has been mentioned in the holy book Avesta, Zoroaster, the Iranian Prophet, was born by the river “Daei Yeta” which is now called “Aras” and wrote his holy book in the Sabalan Mountains and came to Ardabil for propagation of his religion. 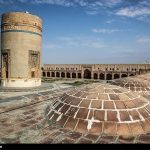 In the time of the Arab invasion to Iran (about 1400 years ago), Ardabil was the largest city in Azarbayjan. 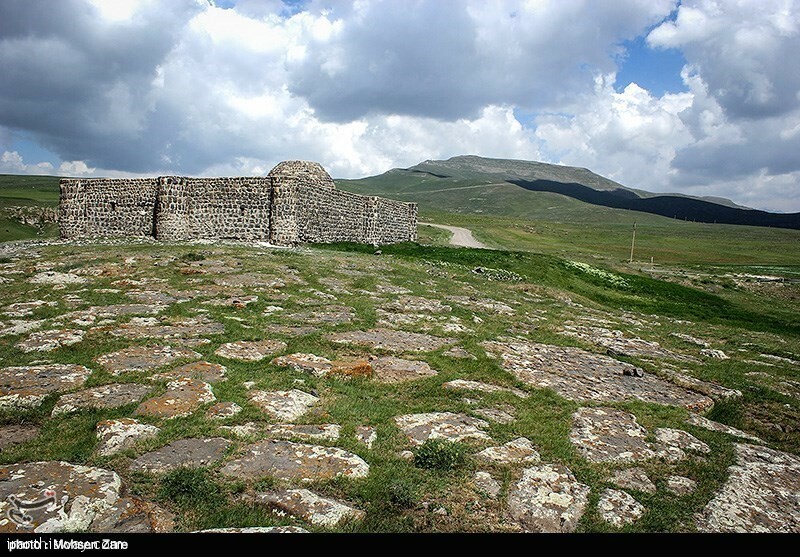 Up to the time of the Mongol attack, it was the center of government in Azarbayjan. 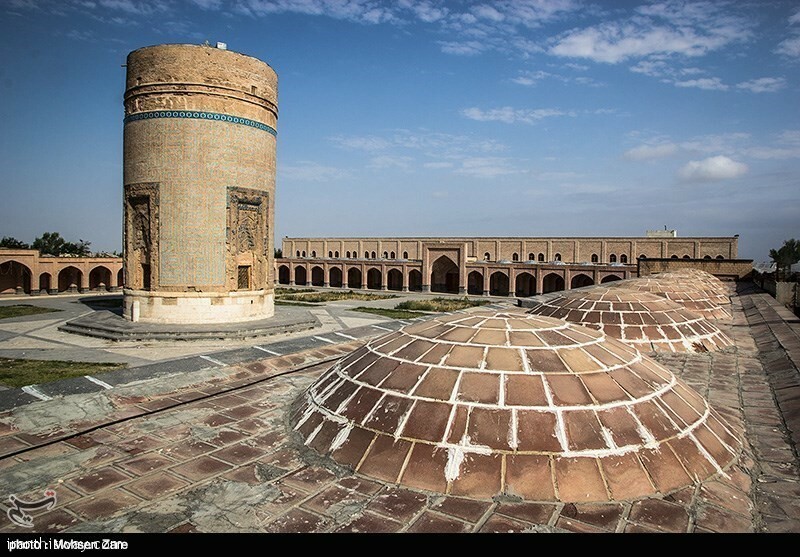 Shah Esmail started his effort for a national government and land integrity of Iran from Ardabil and consequently he announced Tabriz as the capital city of Iran in 906 AH. 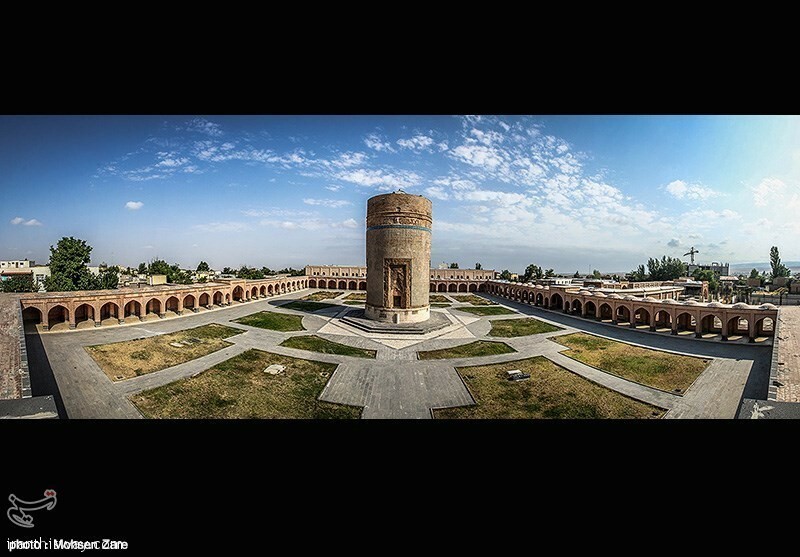 In the Safavid period, Ardabil was the most important city of Iran both politically and economically. 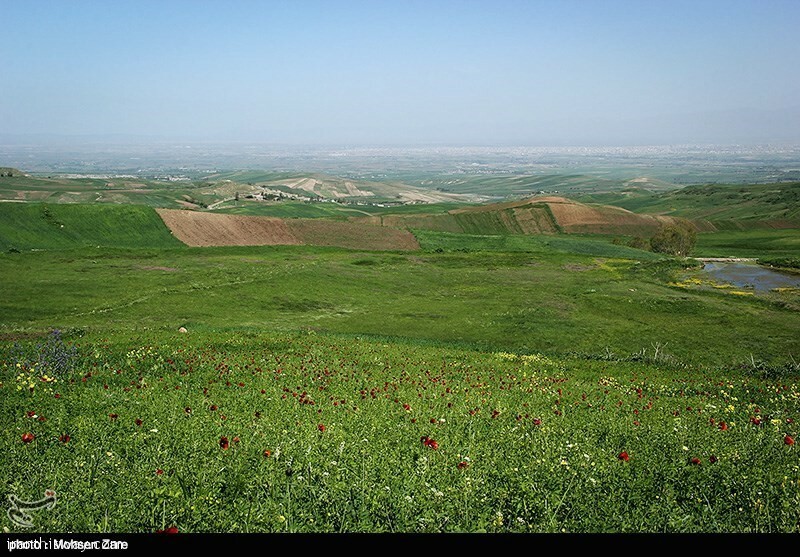 The city of Ardabil located on the trade crossroads between Europe and the East, played a critical role in the safety of the Silk Road. 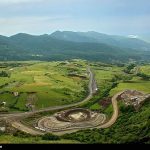 The province is still strategically important with respect to tourism and trade. 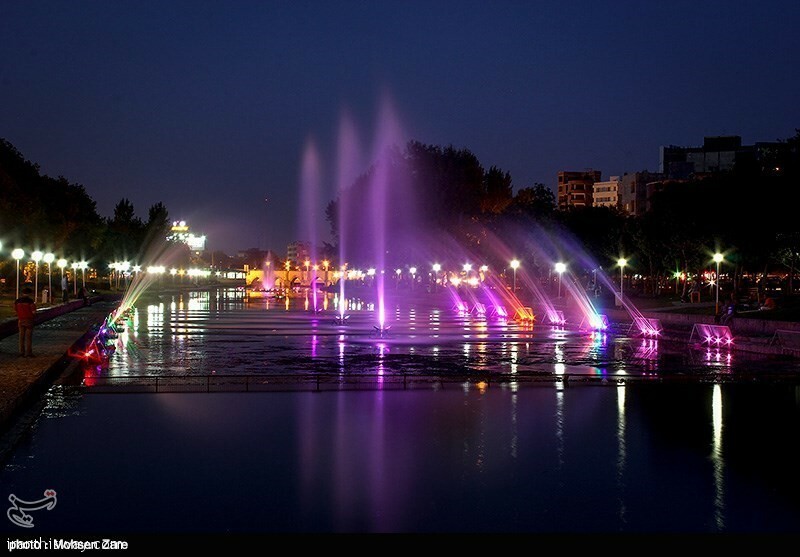 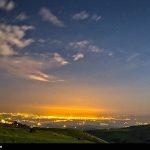 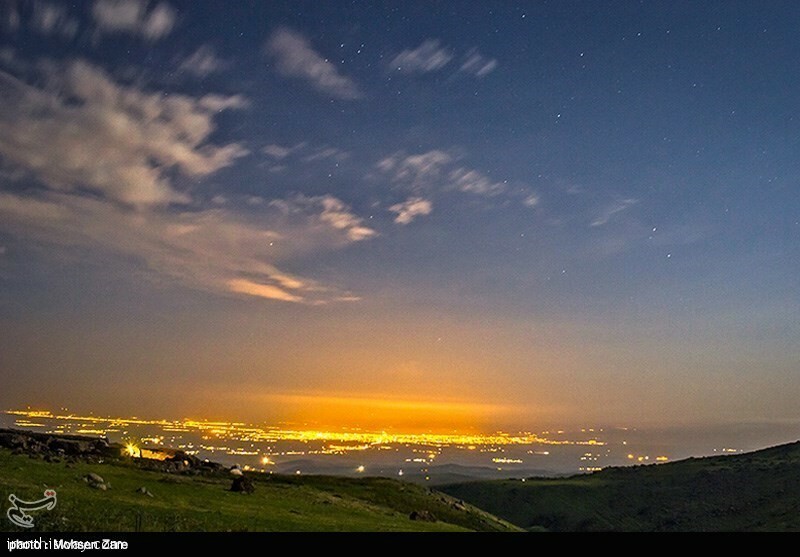 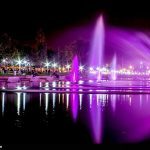 The city of Ardabil now is one of the most important cities of the province and Iran for its many historical monuments, specially the Safavid family’s mausoleums and tombs, its location near many thermal springs with therapeutic virtues, and location on the main access road to the Republic of Azarbayjan. 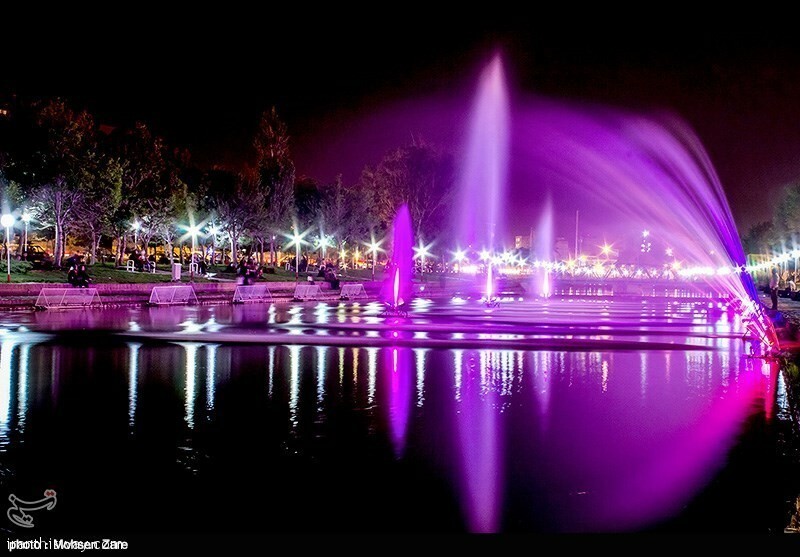 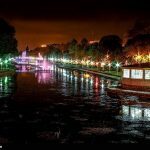 These have turned the city to a tourism center, which is visited by thousands of tourists every year.